Author, educator, wife, and mother, Amy, learned firsthand about the grief and trials one experiences when losing a child when her son, Connor, died. More than 120,000 children die each year in the United States alone, and of those, more than eighty percent die before their first birthday. Grief-stricken families, friends, and communities are overwhelmed by the unexpected experience of such loss. Usually they don’t know how to cope or how to make a life without that special person in it. Too Precious for Earth is a poignant and compelling story of one tiny boy, whose brief moments in his family’s life changed them and others around them forever. It’s not often that you encounter this type of deep and tragic loss, accompanied by profound and awe-inspiring joy. This is real. This is life-changing. This book teaches how the power of compassion can help families and communities make a beautiful and spiritual life in memory and honor of their beloved child. Ms. Maddocks guides the reader through her own emotional and physical trials of having a miracle baby and finishes with an up front, honest guide on how to not only cope with loss, but to make a better life than before. Finally, a book that reads like a novel yet guides like a self-help book. 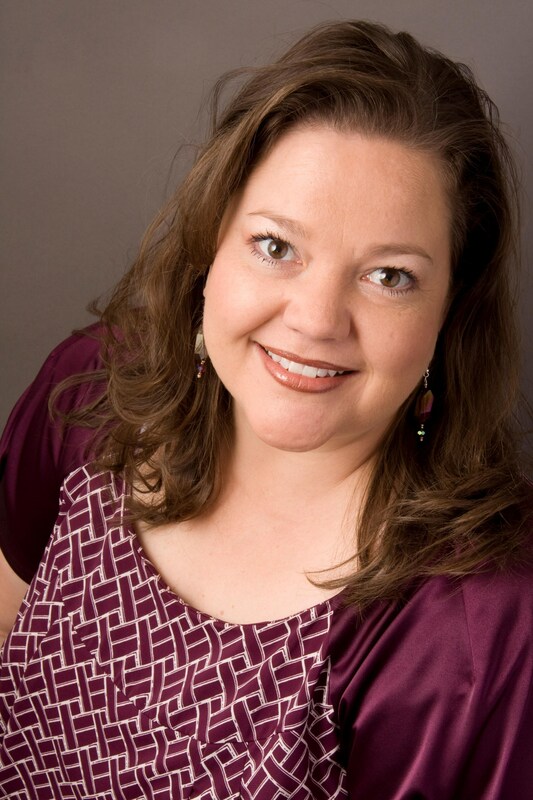 Amy is also a contributing author to the book, Angels to Bear You Up, by Judy C. Olsen. 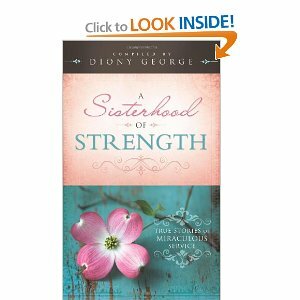 She also has a short story in the book, Sisterhood of Strength, by Diony George.